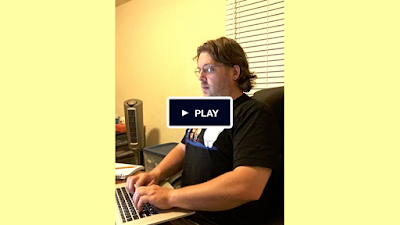 Writing About Writing (And Occasionally Some Writing): Don't Forget The Kickstarter!! Yes. It looks like as long as you have a major credit card, you can back. If you that's an obstacle, but you can pay through Paypal, send me an e-mail (chris.brecheen@gmail.com) and I can make sure that you get on the list for which ever reward tier you're interested in.